Wine has saved the day for me so many times. Plus, every other day, it feels like I'm reading a new study on the health benefits of wine. Many studies say red wine can lower the risk of heart disease, diabetes, liver problems, and other conditions. One woman even said that drinking wine before bed helped her weight-loss journey. A more recent study published in the Journal of Agricultural and Food Chemistry says the antioxidants found in red wine can help to prevent bacteria from sticking to our gums that can lead to cavities and plaque. It's hard to trust if wine is all that great for you when conflicting studies pop up every other day concerning its health effects on your body. So, ready for another study? 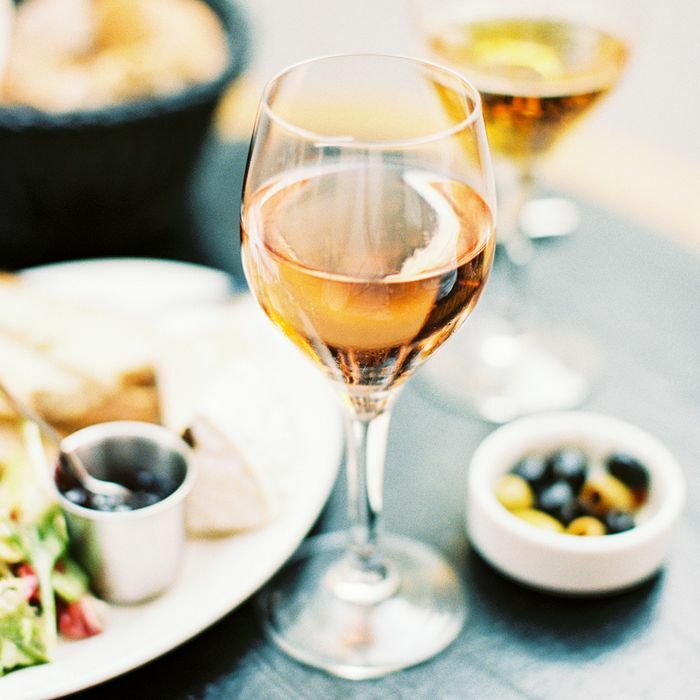 In today's wine news, recent research published in The Lancet says that one extra glass you might be indulging in every day could be shortening your life span by 30 minutes. I know—I'm still taking it in too. This study is specifically targeted to 40-year-olds who exceed their limit of 175-milliliter glasses of wine a week (about five glasses), or five pints of beer, which according to this research is, in fact, cutting their life span by a half hour every time. If you consistently have an extra glass, it raises your chances of experiencing serious health conditions like a stroke, a ruptured artery, heart failure, and possibly death. The study also concludes that if a 40-year-old consumes double the amount, equating to three glasses of wine per night, this can cut two years from your life expectancy and be just as health-damaging as smoking two cigarettes. Think about it like this: Each unit cuts 15 minutes from your life away. Scary. There was also a survey component that revealed about half of the participants drink more than 100g of wine per week. It's clear that there's a huge misconception about wine that needs to be cleared up. Drinking wine in moderation isn't bad for you, but that "one extra glass" on a regular basis you're treating yourself to could, in fact, be detrimental in the long run. It's mind-boggling when you think of the healthy track record of red wine and how two glasses seems like a conservative amount of wine these days. In all seriousness, it's time to reconsider consuming wine like this even if you're not close to 40—it's all about taking preventative actions so you can live your healthiest, best life in years to come.